OPS NIGHTHAWK 2015: Secure Your Place & Make A Mark! Now in its 8th year, Singapore’s largest night marathon – Sundown Marathon looks set to redefine the art of night running in 2015. You can look forward to another trailblazing running festival and yet another exciting night running event. 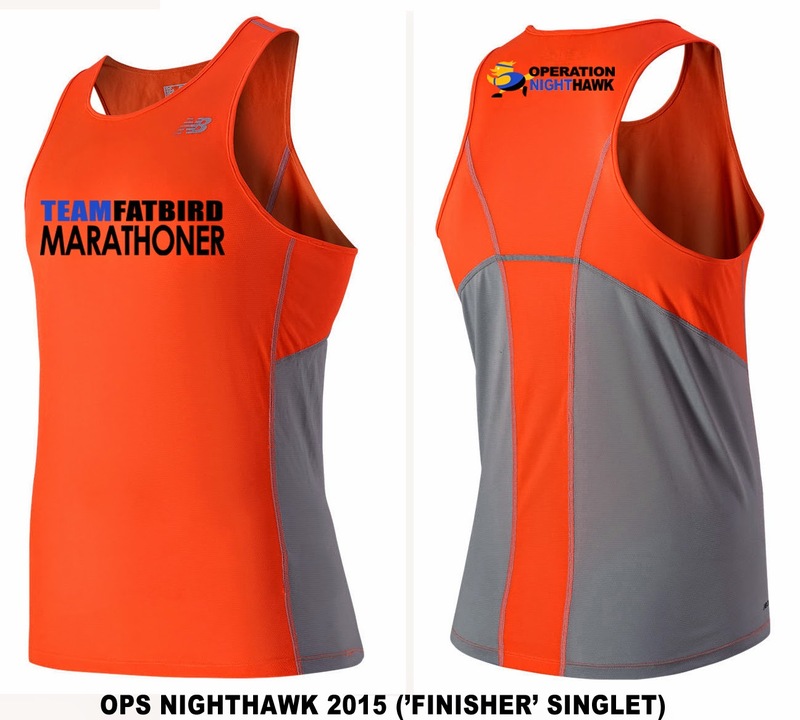 Secure your place to earn the official ONH15 training and finisher tops as a mark of your successful journey in Operation NightHawk 2015 – our tried and tested 12-week structured night training program to help you Conquer The Night & Beat The Sunrise @ The Sundown Marathon! Operation NightHawk delivers great value with structured training sessions, enhanced equipping discounts to provide you the ultimate night marathon training experience. 1. 12-week Team FatBird (www.teamfatbird.com) Flight-Zones™ Night Marathon Training Program. • Heart-Rate & Pace Training sessions. hills, repeats, trails, coupled with weekend LSD and pace runs. 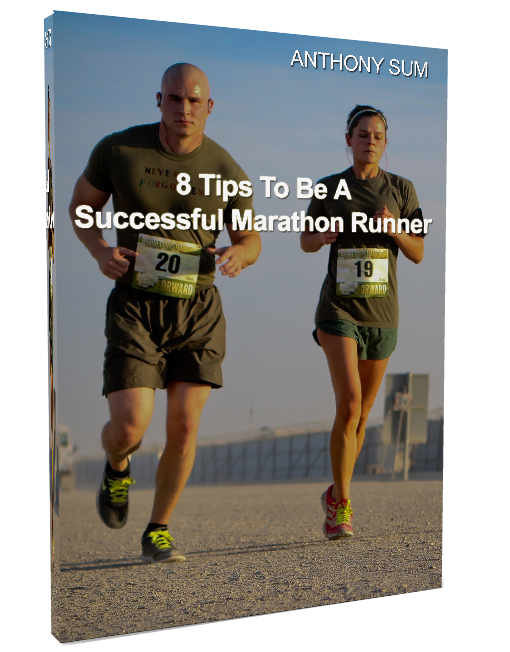 Injuries, Running Performance, Sports Nutrition. • Isotonic Drinks/Refreshments after long runs. 3. A New Balance “OPERATION NIGHTHAWK” RACE DAY singlet/vest FOC to trainees who meet attendance criteria (50% weekend sessions). 4. A one-time 50% kit-up discount of New Balance apparel, shoes, products. Training will begin on 10 April 2015 for successful applicants. Click HERE for Training Dates/Schedules for your planning purposes. REGISTER for limited slots HERE! Please email to training@teamfatbird.com for any clarifications or queries.